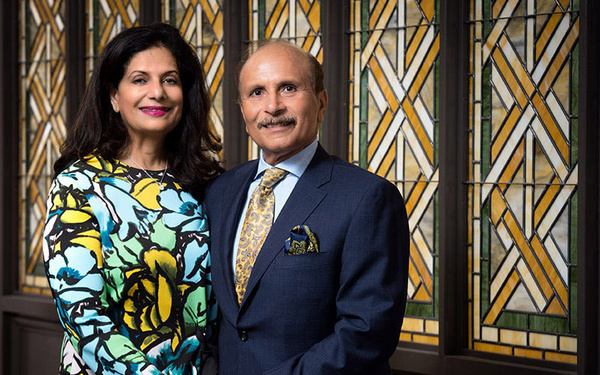 Rafat and Zoreen Ansari and their family have made a $15 million gift to the University of Notre Dame for the creation of an institute dedicated to the study of religion around the world. 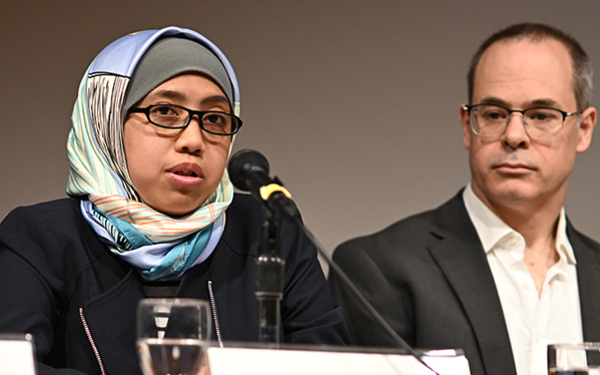 A flash panel on April 17 examined the root causes of the shootings at two mosques in Christchurch, New Zealand, that killed 50 people and injured 50 more. 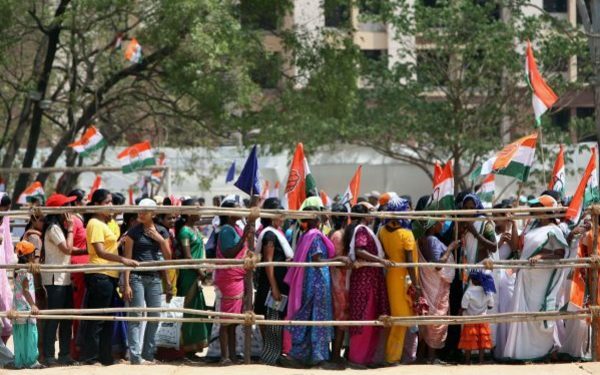 Conference: "The Religion Factor: Why Policy in South Asia Can’t Ignore Faith"
The Ansari Institute cosponsors a Washington, DC, event in May that explores religion, public policy, and development in South Asia. 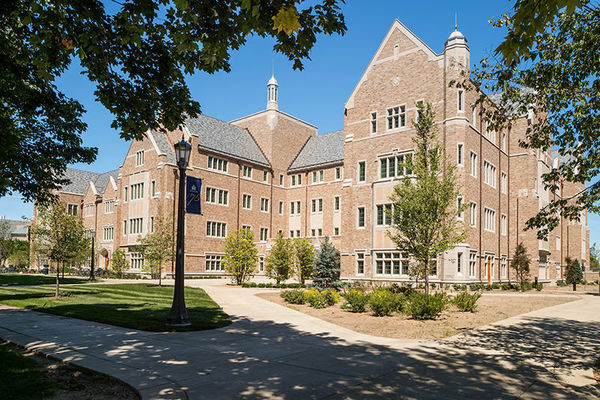 The Rafat and Zoreen Ansari Institute for Global Engagement with Religion is dedicated to the study of religion around the world and serves as a center of public deliberation and education through research, teaching, outreach, and interaction with religious communities and the public worldwide.